Today just keeps getting better and better. 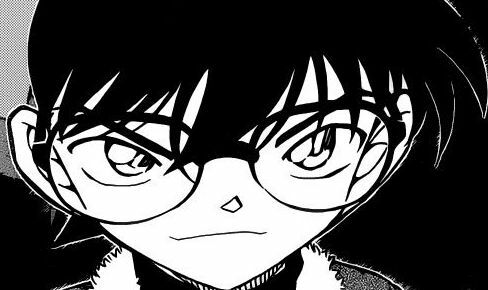 I've added episode 810-811 to the Detective Conan episode list. It introduces a possibly very significant recurring character.